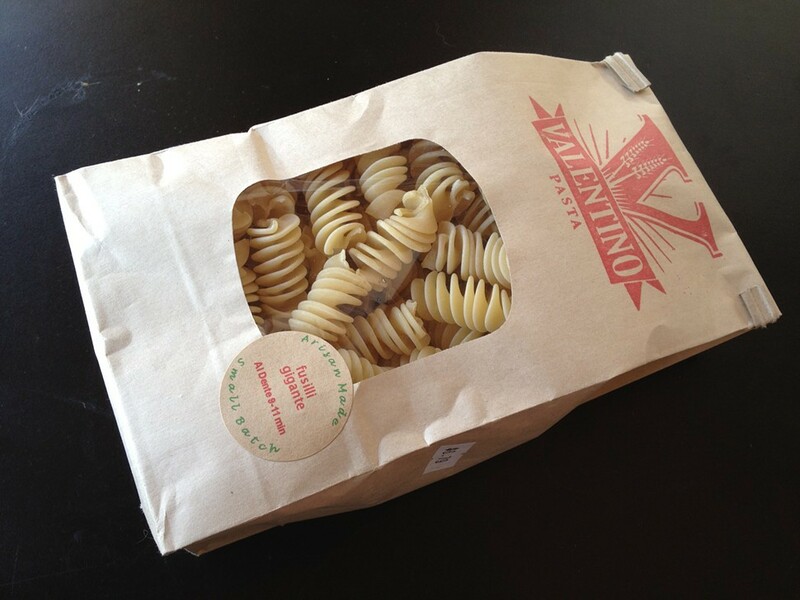 This summer I was all set to write a love letter to a new small-batch pasta brand coming out of Rockford called Valentino Pasta. Its namesake, Jeff Valentino, had given me a bag of his creste di gallo, an unusual coxcomb shape, and though it had taken me several weeks to get around to making it, once I did I was floored at how tasty it was. Super chewy, with a ruddy, sauce-bonding texture, it had a nutty, almost sourdough-like flavor I'm not sure I'd ever come across before. I immediately rang up Valentino, but by then it was too late. After just a few short months of production his $7,000 imported pasta maker had broken down, and he'd been unable to find anyone to service it. Production was halted indefinitely and his stock dwindled to nothing. Valentino was a sales manager who got into the pasta game after he was laid off about a year ago. 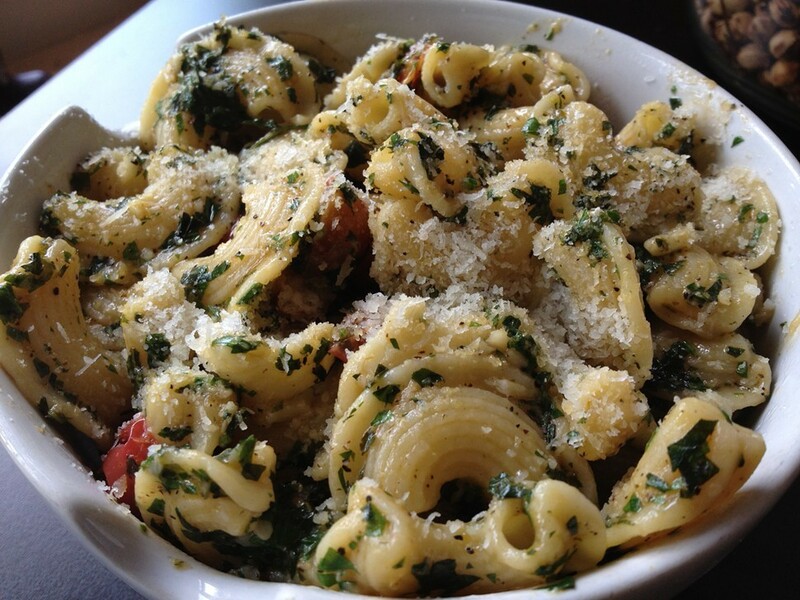 He says he wasted several hundreds of pounds of pasta learning how to make it right. 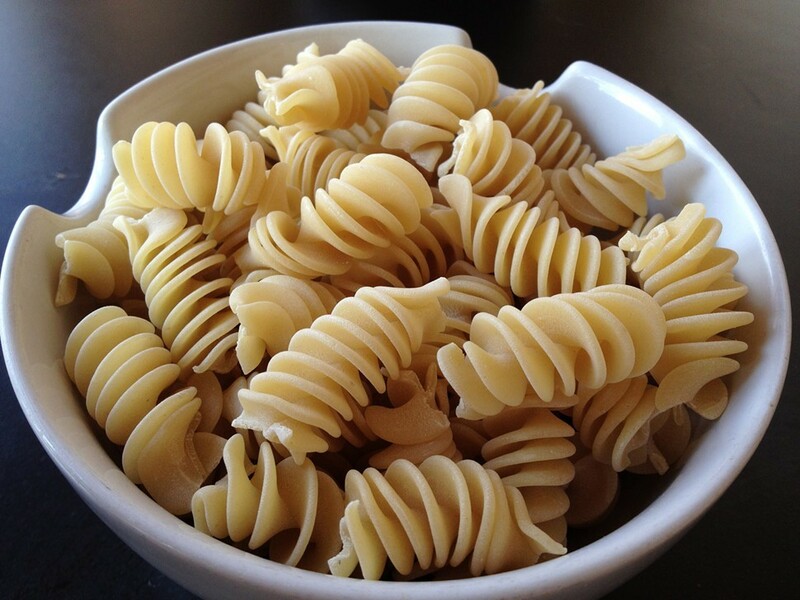 While an industrial pasta maker will knead the dough quickly, and use hot water, Valentino used cold water, which helped preserve the flavor of the durum wheat. His pricey brass-die pasta extruder produced the rough textures that sauces like to cling to, and he dried his pastas over 24 to 36 hours, which helped with that as well. When the machine broke down it took him months to find a contract producer that would duplicate his method. I'm pleased to report that his search is over, he's back in business, and the pastas are every bit as good as before. The cresti di gallo is not in production but his fusilli gigante is, along with rigatoni, ziti trigate, and the chubby elbow-shaped lumache. You can find these at Logan Square's Half Italian, Wilmette's Artisanal, or order online from Valentino himself.